I have spoke about myofascia release before but was just wondering have you ever tried it ?. If not it is very powerful but yet relaxing and it does the job of sorting out long term trauma to the back. People get so used to deep tissue that they are shocked by this treatment because it is so relaxing. 1 week left hurry book now!!! Offer ends 31st January half price massage for Horley people book now!!! The courses on offer are avalible to thoese wanting to learn new skills. Further there CPD points. Gain a certificate and qualification. The reason for no dates is due to you deciding when you can do. Although weekends are preferable. 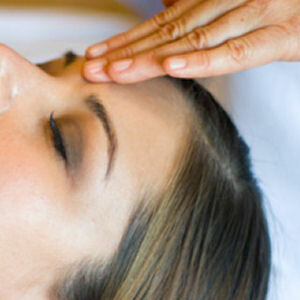 Do you want to learn reiki ? Want to learn some courses this year if so then I am pleased to announce I have passed my teacher massage training degree. So if you want to learn massage then I will be running 1 day workshops this year.